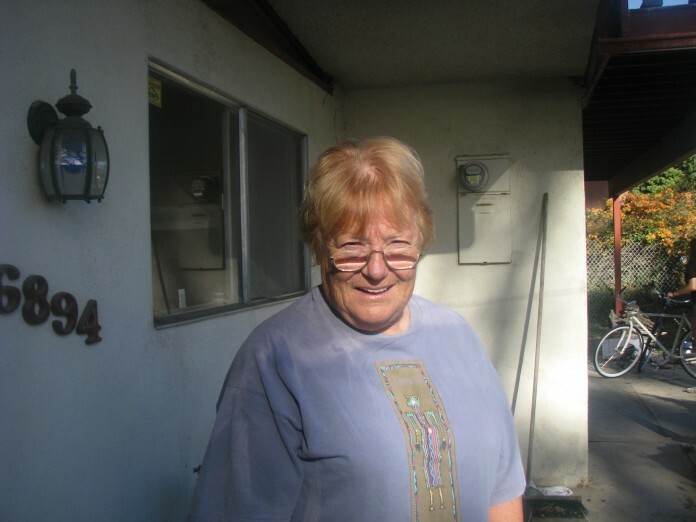 Ruth Anne Bartz is a University of California, Santa Barbara graduate and a 43-year resident of Isla Vista. She has seen the place evolve from the quiet beachside haven her family resided in, to a hot spot for political unrest, to the dense college town overrun with students who have grown up in a completely different world than her. The Bottom Line spoke to Bartz, a former journalism teacher at Santa Barbara High School who received both a History B.A. and an M.A. in Education at UCSB, as well as Dr. Tom and Mrs. Sue Dixon, in an attempt to understand how Isla Vista has changed over the years. While Tom obtained his degrees from other institutions, Sue attended UCSB from 1971-1974, receiving a bachelors degree from the university. They raised their three children here alongside the development of the area. Tom has remodeled their home extensively so they can enjoy a picturesque view of the ocean and the trail to Sands beach. Sue can be seen walking their dog along the water each day. All three are active in community affairs and local government, and emphasize the need for students to be involved in the decisions that affect where they live, for themselves and for the people who will come after them. The Dixons and Bartz are long-time home-owning Isla Vista residents who live on Del Playa Dr., and help make up the waning population of long term, non-student IV residents. According to the 2010 U.S. Census, only 2.2% of residents in Isla Vista are home owners. Isla Vista’s Del Playa Dr. is now known internationally (proven by a cousin of mine in London, who has never visited Santa Barbara) as the center of UCSB’s large party scene. It is the venue for Deltopia, a large gathering of students held annually at the start of the Spring quarter, as well as the center of activity on Halloween, but, as Tom and Sue pointed out, this has not always been the case. When asked if the student population was less rowdy in the 1970s than it is today, Tom responded “I wouldn’t say it was less rowdy, it was rowdy in a different kind of way… It wasn’t fueled by alcohol.” Sue added that the rowdiness “had a purpose,” and was more politically fueled. The transition from a more family oriented population of Isla Vista to today’s bicycle dominated city of students — with 51.1% of the population between the ages of 20-24 — can be traced back to a wave of development in the 1990s, when real estate developers, according to Sue, decided to build homes with the intention of renting them out to upwards of a dozen students per development. This process of development put in place i sthe structure which now allows hundreds of more students to live close to the UCSB Campus in IV. While it is easy, as a student, to become buried while managing academics, social life, and recreation in IV, there exists a wealth of knowledge in community’s long-time residents that details the vast transformation of this vibrant community. For more information and understanding of Isla Vista and its history, Tom and Sue recommended Carmen Lodise’s 2008 book Isla Vista, a Citizen’s History.